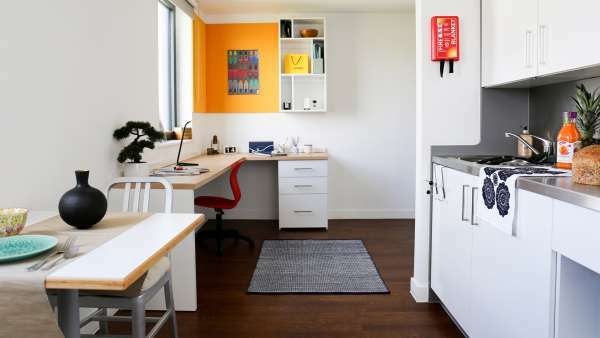 Our Classic Studios include all of your home comforts such as a small double bed, storage space and a desk area. 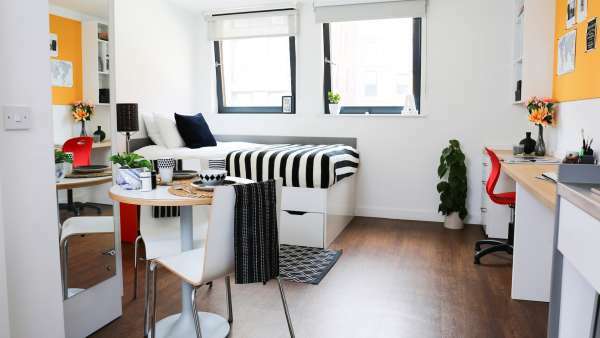 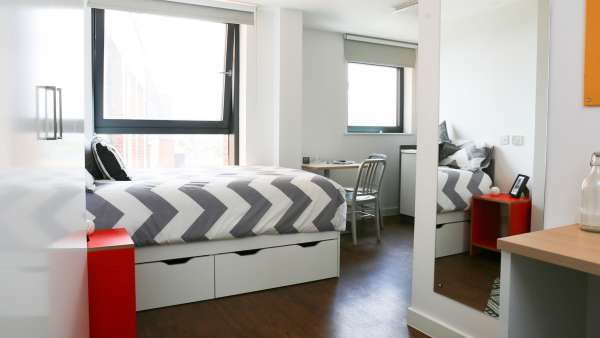 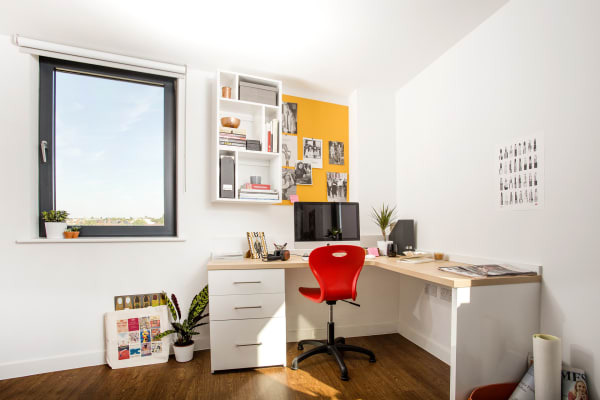 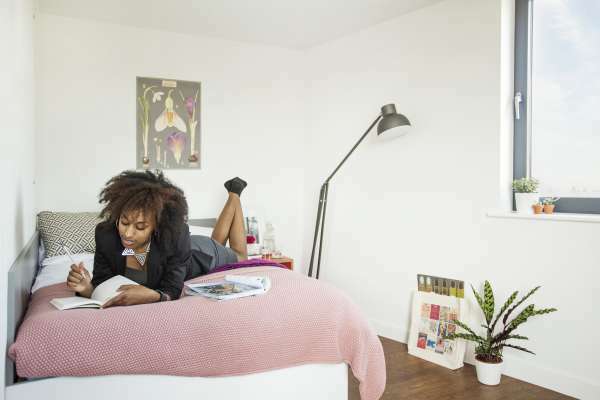 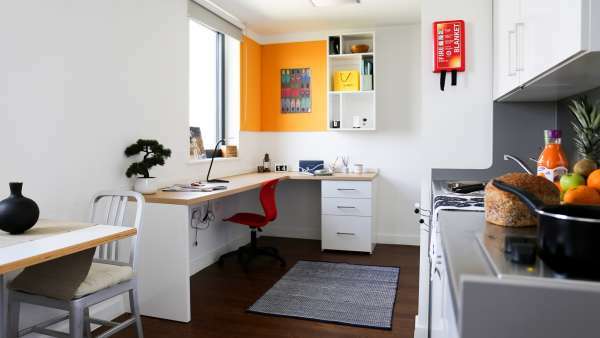 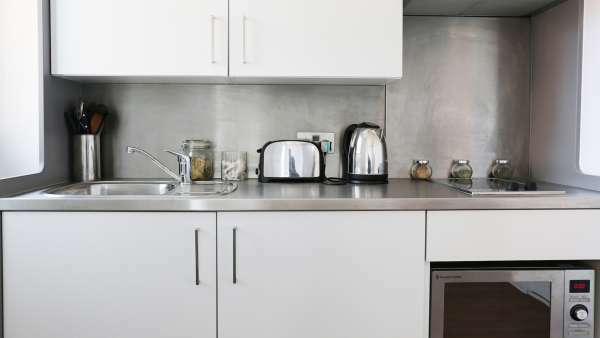 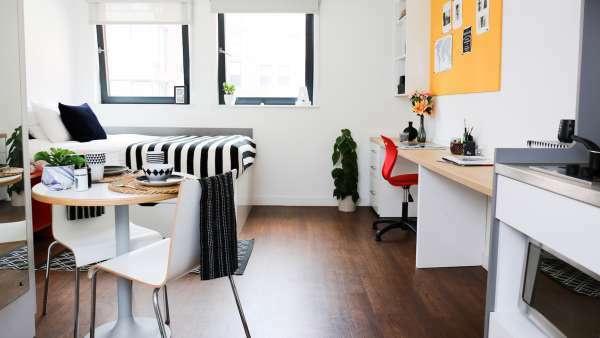 The Classic Studios come fully equipped with an ensuite bathroom & a fully functioning kitchenette giving you a great balance of space to study hard & relax. 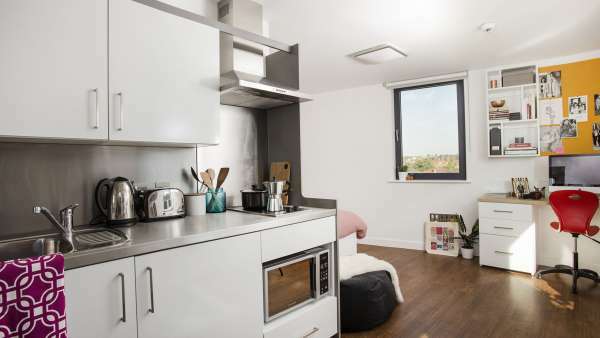 Our Classic Plus Studios are located on the top floors of Nido West Hampstead. 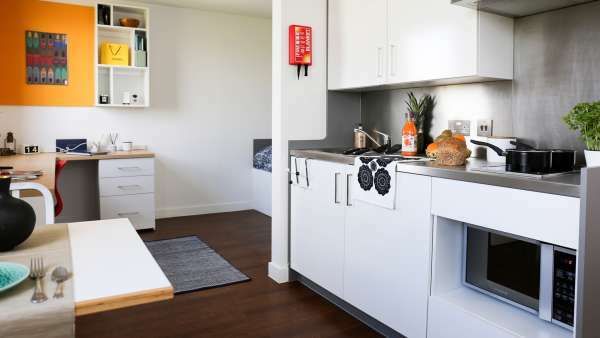 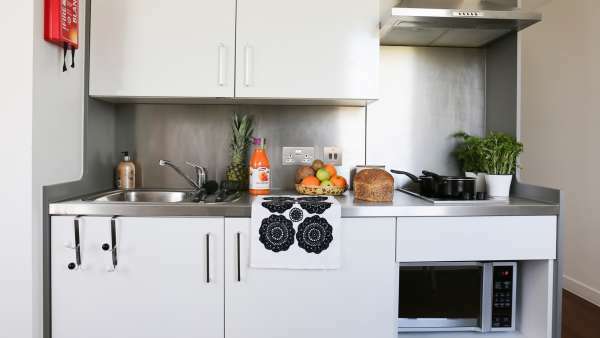 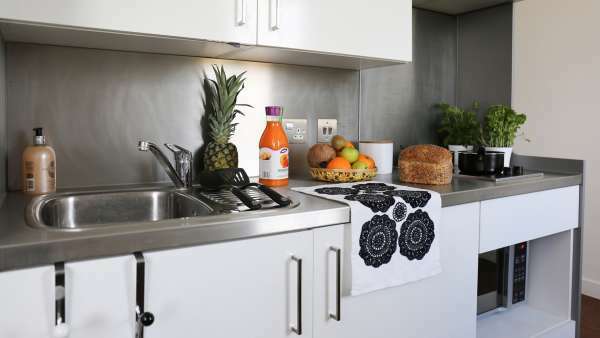 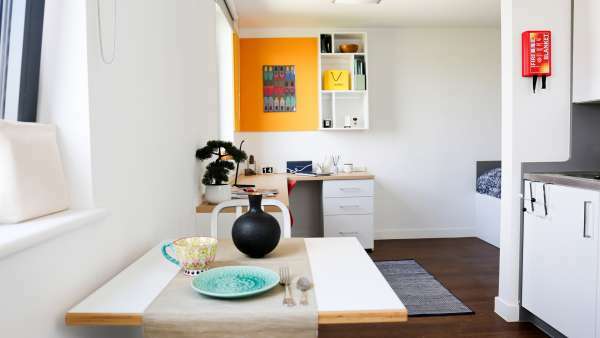 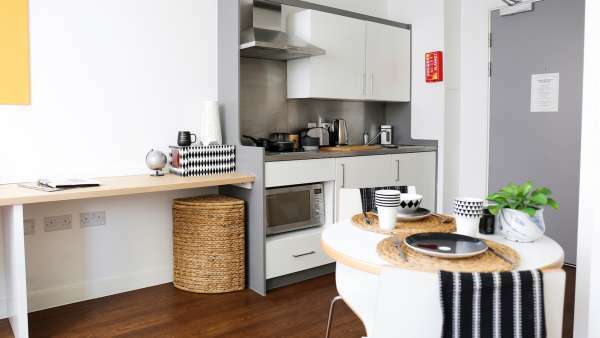 Each studio is 18 square metres and includes a compact double bed with bedside table, closet, desk & chair, ensuite bathroom with shower, sink and toilet plus kitchenette with storage, hob, fridge, microwave and kettle. 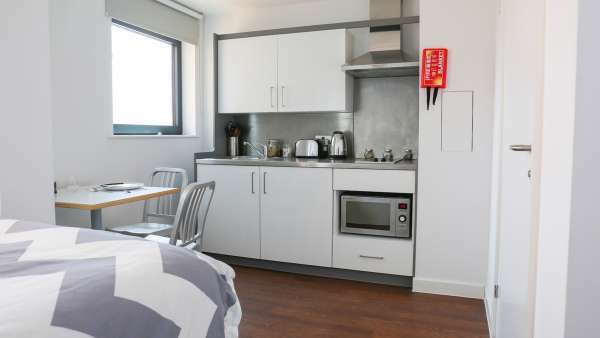 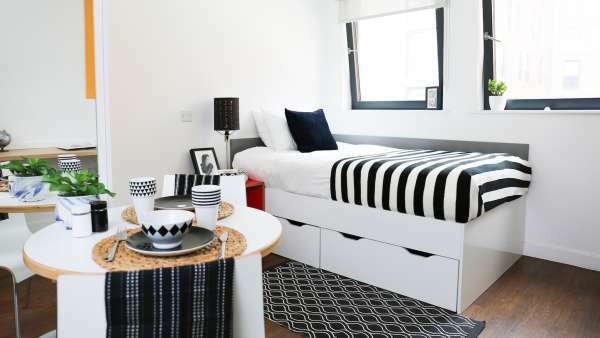 Our Premium Studios come fully-furnished including a compact double bed with bedside table, closet, desk & chair, ensuite bathroom with shower, sink and toilet plus kitchenette with storage, hob, fridge, microwave and kettle. 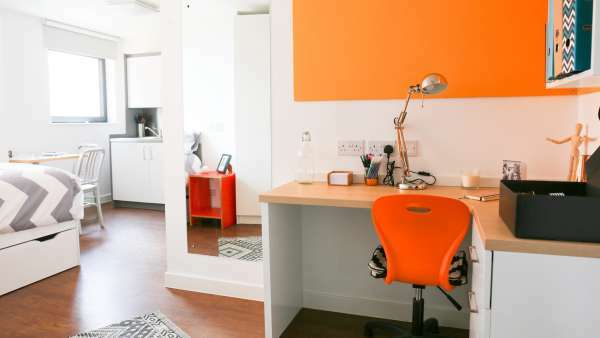 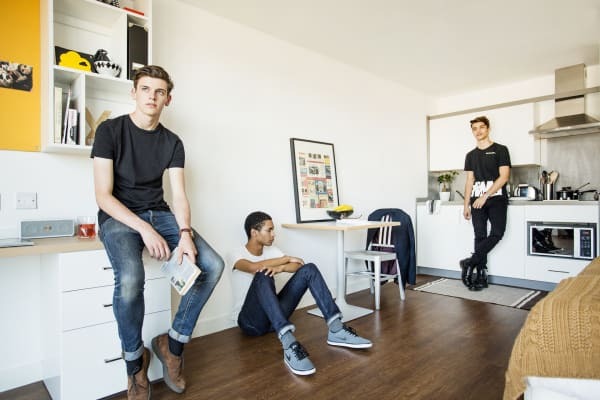 Premium Studios are 24 square metres in size. 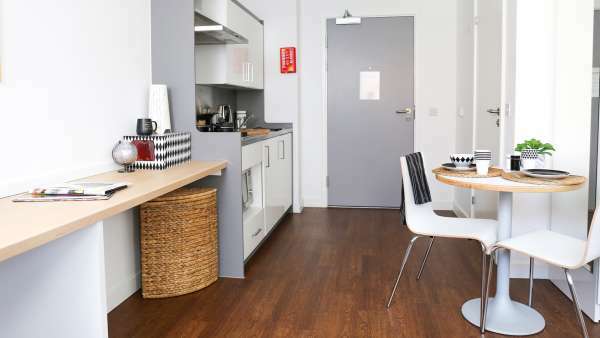 Select from Premium Studios on the 1st, 2nd, 3rd, 4th, 5th and 6th floors.